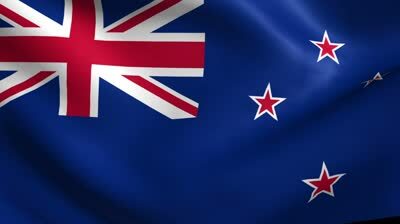 Do you want to study in the New Zealand with Scholarship? The New Zealand Government and some New Zealand Universities provide a number of scholarships for international students who want to study in New Zealand. Here is the list of Top New Zealand International Scholarships for you.